There are no better tournaments to attend with your own team PERIOD. 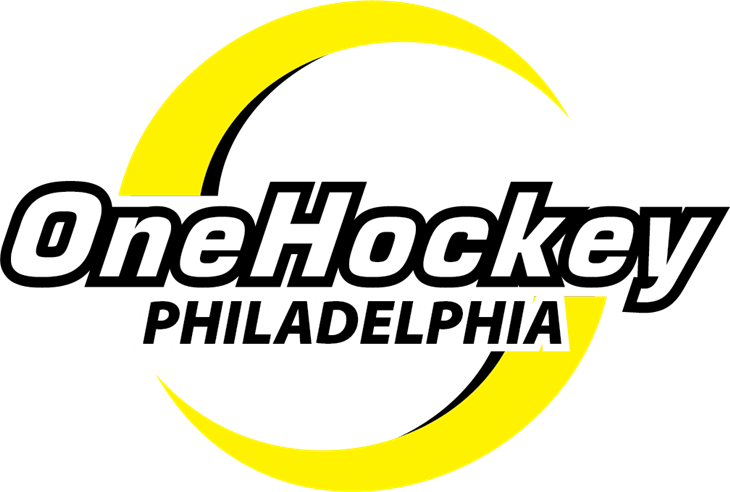 OneHockey tournaments have made a positive mark as one of the top spring/summer tournaments in North America. We offer a great hockey atmosphere, giveaways, and most of all, great competition. 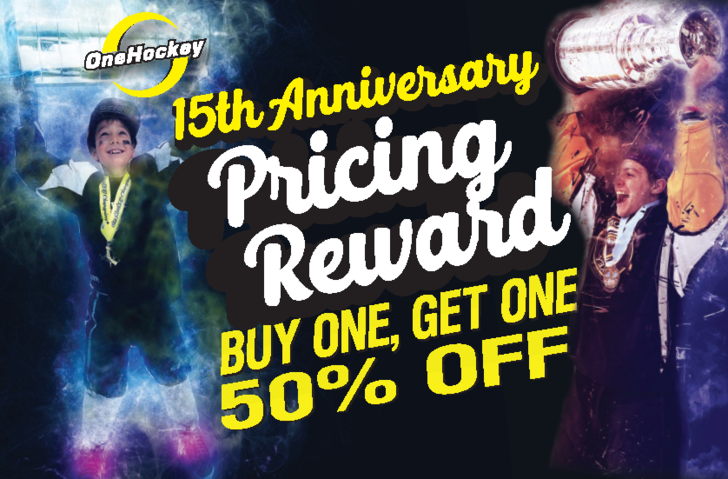 OneHockey is a 5-star hockey tournament; we pride ourselves on being very well organized, with a very unique format unlike any other tournament out there. With up-tempo music during all games and throughout the rink, mascots to entertain, we have thought of everything that will ensure that our tournaments are fun! OneHockey strongly advises that all teams and players wait to make their airfare reservations until 90 days prior to the tournament when all divisions have been confirmed. OneHockey reserves the right to cancel a division up to 90 prior to the start date of the tournament and will not be responsible for refunding airfare or travel costs associated with a canceled tournament or division.